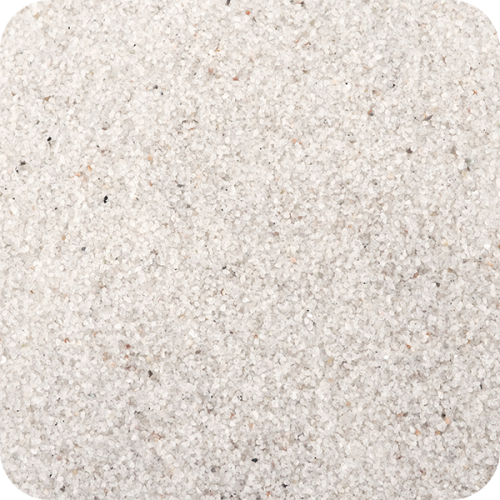 Our Coarse Therapy Sand has larger grains than our Play Sand. 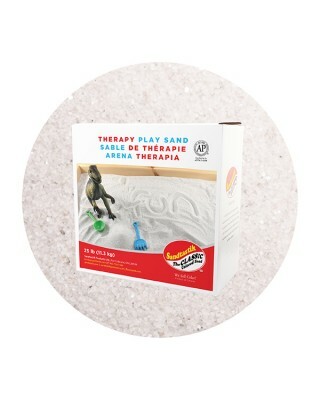 Sandtastik® Therapy Play Sand ships in 50 lb boxes. 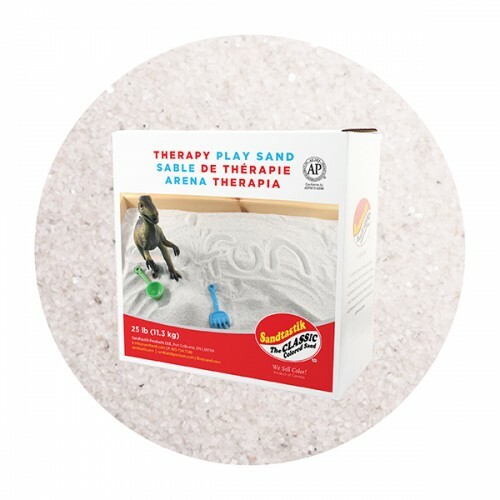 Are you wondering about the differences between our White Play Sand and our Therapy Play Sand? Click here to check our FAQ!